Ha! That’s interesting. Do you suppose he has an idea of where all the steers go after the judging, ribbons are handed out and it’s all quieted down after the auction? 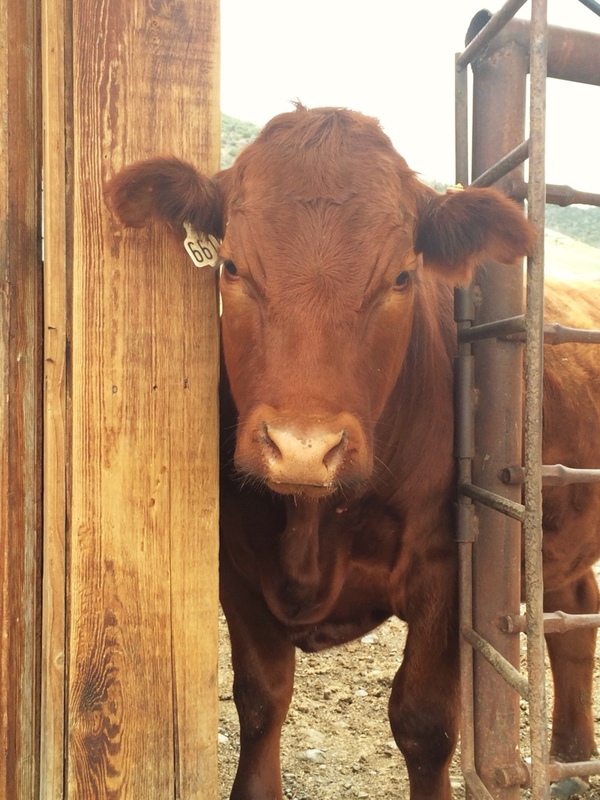 A nice looking red angus? Thanks for the pictures and stories.